As a business owner, you know that your gross profit is an important figure, to you and to potential (or existing) lenders, investors and acquirers. For starters, your pricing strategy, ability to benchmark your performance and even you firm's value are all influenced by your gross profit. To ensure it's accurate, check your books and make sure you’re not making these three common mistakes. If cost of goods (CoGS) expenses are erroneously classified as general and administrative expenses (G&A) , your gross profit will appear larger than it actually is. Conversely, G&A transactions incorrectly tagged as CoGS will short your gross profit result. Certain expenses may even need to be split into both classes. For example, a company that uses half of its building for staff that delivers a particular service may want to apply half of the rent to CoGS and the balance to G&A expenses. Such misclassifications won't change your taxable income, but they will prevent you from evaluating your pricing and accurately comparing your margins to industry peers. Comparing gross profit performance month to month will allow you to catch small issues before they turn into large ones and exploit new opportunities before they disappear. But such comparisons require that the your books are closed. Closing the books refers to entering actual or estimated income and expense transactions for a particular period (eg: a month or quarter). Until you've closed a period, you can't accurately compare your gross profit to past periods or to projections. Making decisions based on financial reports from periods that haven't been closed is risky business because the data is almost certainly not a reflection of your firm's actual financial performance. 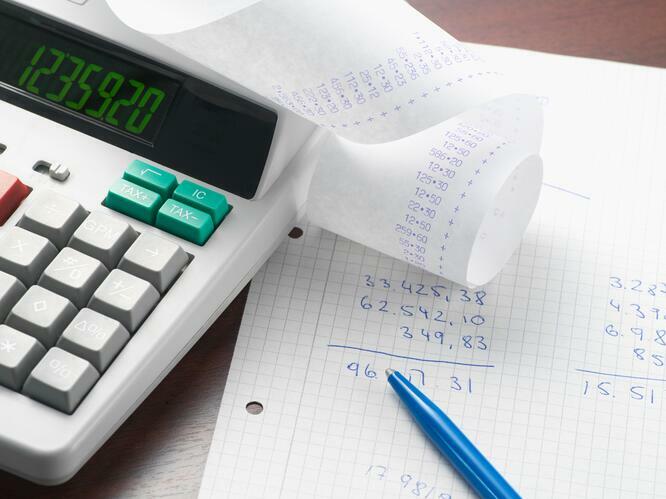 Fixed assets over a certain dollar value should be depreciated over a set number of years according to the Generally Accepted Accounting Principles (GAAP). Yet some bookkeepers log asset purchases as expenses because the company benefits from the deduction come tax time. When large assets are expensed in one lump sum rather than depreciated little by little over their life, it will cause your gross profit to appear artificially low. Read our full article on gross profit to learn how else your gross profit might be misleading you. At Driven Insights, we specialize in outsourced accounting. Tired of making decisions in the dark? Reach out 888-631-1124 / info@driveninsights.com to learn how we can help eliminate your finance function from the list of things to worry about.